(21) Photos Printable Brochure Apply For Credit Schedule A Test Drive Text Us About This Vehicle! 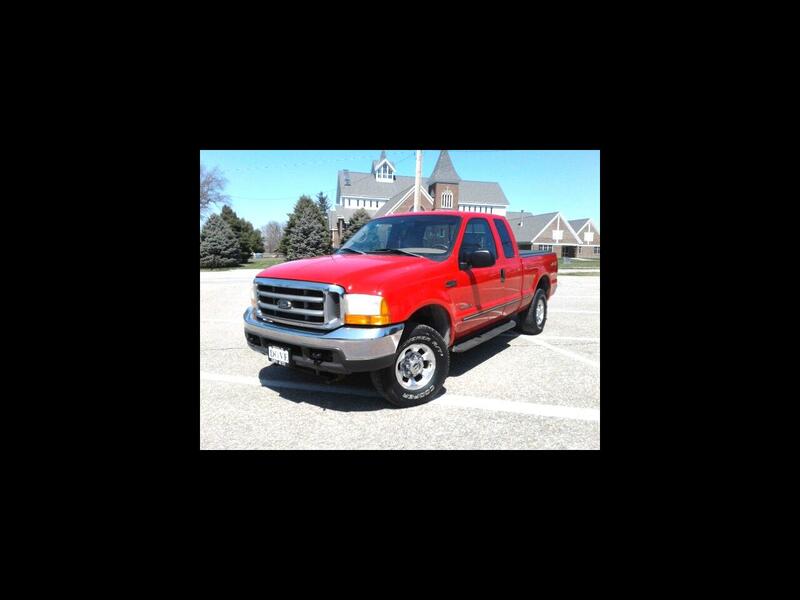 Don't miss out on this NICE One-Owner Ford F250SD Diesel 4X4 with good miles!! It is equipped with a Small Snow Plow, cruise control, keyless entry, power windows, power locks, and other options!! AutoCheck Vehicle History Reports are available for all of our vehicles by clicking on the AutoCheck box on the vehicle description page on our website www.doveauto.com. Message: Thought you might be interested in this 1999 Ford F-250 SD.